This is a sponsored article on behalf of TryMyKitchen. If you don't have a Persian grandmother, a Ghanaian cousin or a Japanese best friend, chances are you're missing out on authentic international home-cooking. Fortunately TryMyKitchen is here to help. 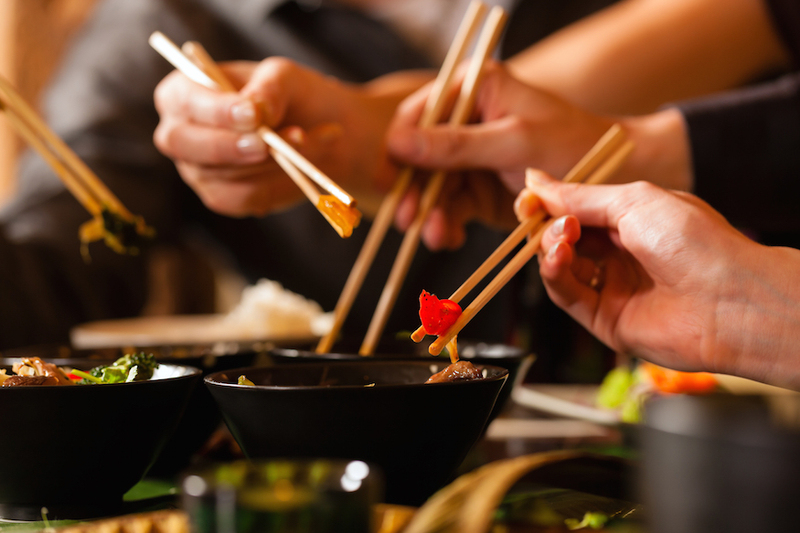 Their new booking platform for supper clubs and cooking classes connects you to cooks from around the world right here in the capital. Travel the world within the dining rooms of London! Jason Obeng knows a thing or two about West African cuisine: he used to just sit in his mum's kitchen and watch her for hours. 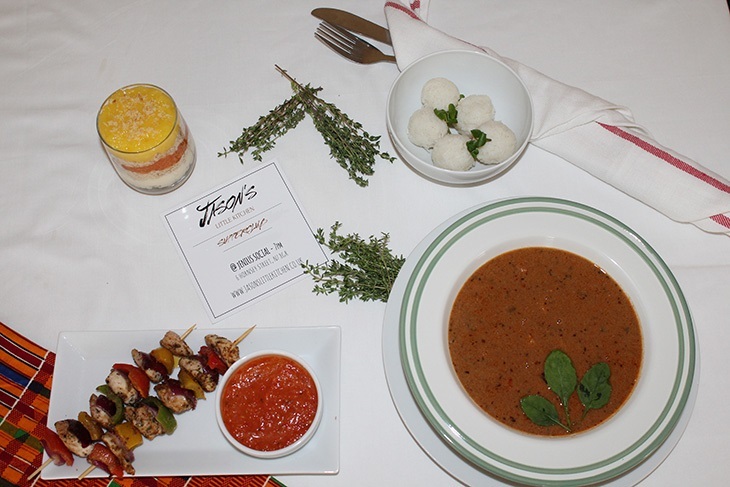 You'll get a real taste of Ghana in Islington when you try his creamy groundnut soup, traditional rice balls, and slow-cooked chichinga with grass-fed chicken. Finish with a coconut dessert with chin chin biscuits. Book your place now for 26 September. You'll want to arrive hungry at Bita's Mill Hill home. Like Jason, she learnt to cook the best way: "watching and copying my grandmother and mother. 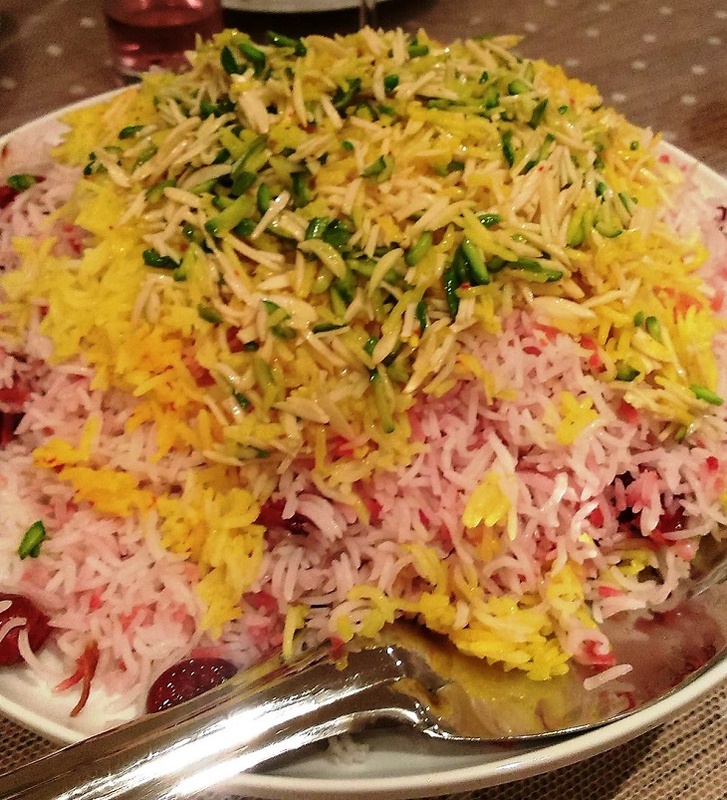 Now I wish to share the wonderful tastes, textures and culture of Persian food." We're happy to oblige when the menu is this mouthwatering: organic olives and flavoursome feta, nutty barberry frittata and flower-scented yoghurt, saffron-infused rice and chicken and rhubarb lamb stew. Book your place now for dates from 26 September to 29 October. Think Mexican means late-night burritos? Thing again. 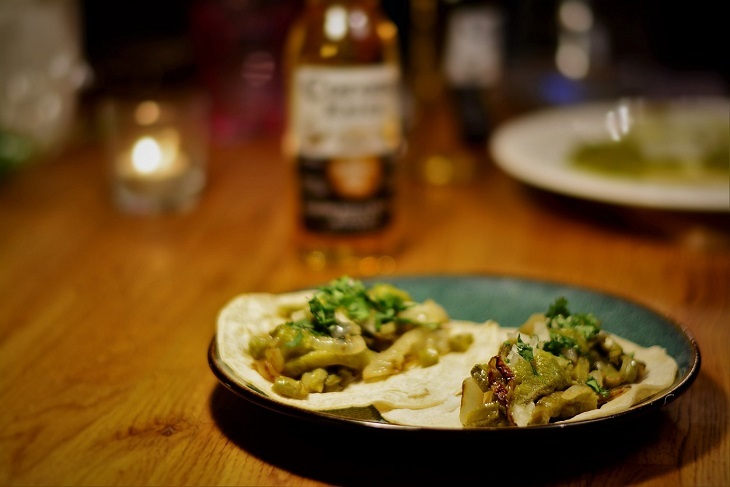 Open your eyes (and mouth) to Dos Corazones' authentic menu of salsas, sopa de frijol and sautéed cactus, plus cheesy chorizo, mole poblano and tinga de pollo, washed down with a refreshing cucumber margarita. We're getting drooly just thinking about it. Book your place now for 26th September. Alice Stern lived in the Far Eastern land where she fell in love with the cuisine's "simplicity, healthiness and beauty" and picked up local tricks of the trade. Travel to Highgate in lieu of Hokkaido to let her share her expertise in temari and maki sushi and green tea sweets and treats along with Japanese alcohol. Book your place now for dates from 25 September to 9 October. 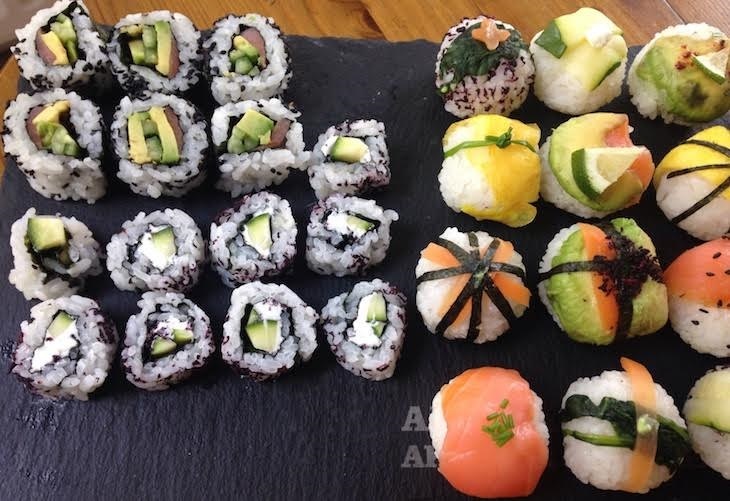 If you can't wait for Alice to put on another supper club, let her teach you how to roll the perfect sushi yourself. Or join Balinese Nelly to figure out your way around Indonesian spices and cook up a storm of curry, crackers and condiments in her Camden kitchen. Learn in small, friendly groups, and of course, you'll get to check what a good job you did when you gobble it all up at the end. For more supper clubs, cooking classes and restaurant experiences, head to TryMyKitchen now, or sign up to host yourself.